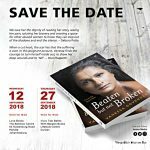 Vanessa Govender will be in Chatsworth, Durban to chat about her new book Beaten but not Broken, and commemorate the annual 16 Days of Activism campaign. 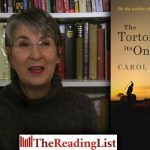 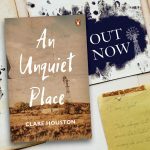 Join Penguin Random House for the launch of An Unquiet Place by Clare Houston. 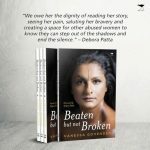 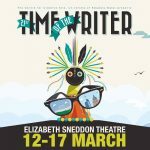 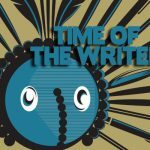 In Beaten but not Broken, Vanessa Govender tells a graphic story of extreme abuse, living with the pain and ultimately how she was saved by her own relentless fighting spirit to find purpose and love. 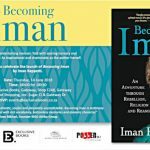 Pan Macmillan and Exclusive Books invite you to celebrate the launch of Becoming Iman by Iman Rappetti. 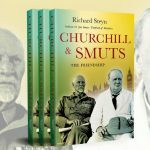 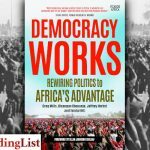 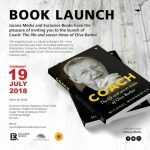 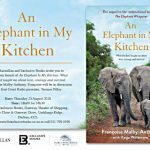 Jonathan Ball Publishers and Adams Books invite you to the launch of Churchill and Smuts: The Friendship, by Richard Steyn. 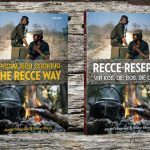 Jonathan Ball Publishers cordially invite you to the launches of Specialised Cooking: The Recce Way by Justin Vermaak and Douw Steyn.